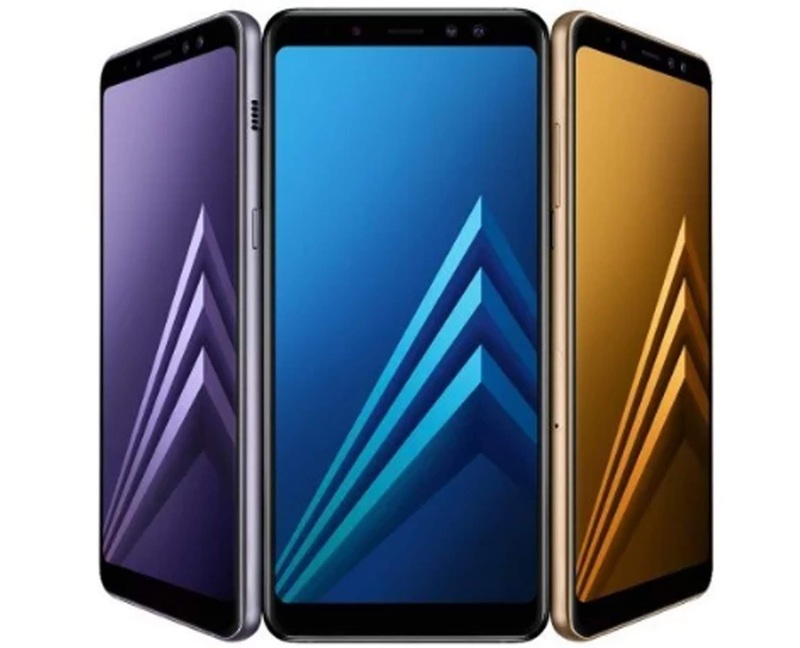 Smartphone Samsung Galaxy A6 Plus (2018) Price In UAE Dubai | Specifications,Features Samsung Android phone Details, Samsung Galaxy A6 Plus (2018) having 6.0 inches Super AMOLED display with support of up to 16 million colors. The Smartphone comes with 411 ppi pixel density and 1080 x 2220 pixels which make display more apparent, sharper and vibrant. To protect screen Gorilla Glass is fixed on its front. The Hardware is manufactured with Octa core CPU processor, Qualcomm MSM8953 Snapdragon 625 and Adreno 506 GPU to make performance more reliable and faster. Samsung Galaxy A6 Plus (2018) brings 16 MP+ 5MP rear snappers to shoot HD and FHD videos. The Main camera is assisted with LED flash. 24MP front camera gives you a support when you want to capture a selfie with your friends. The 3GB/4GB RAM is fixed to handle multiple heavier apps. To access more data and applications the phone has 32GB/64GB giant internal memory. Micro SD slot can enhance your memory up to 256GB which means you should never run out of space. It is backed by a Li-lon 3500mAh battery that is okay in long term performance. Low power consumption increases the battery endurance even more. It supports Fast charging, B&O headphones, and striking color options - Black, Gold, Blue, Lavender.